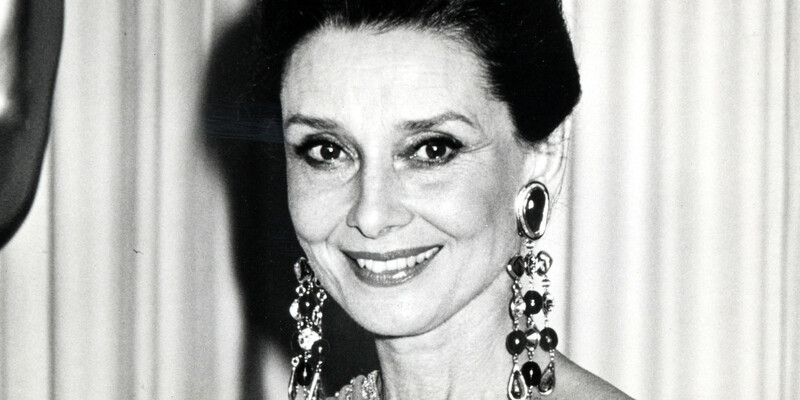 Audrey Hepburn; (born Audrey Kathleen Ruston; 4 May 1929 – 20 January 1993) was a British actress and humanitarian. 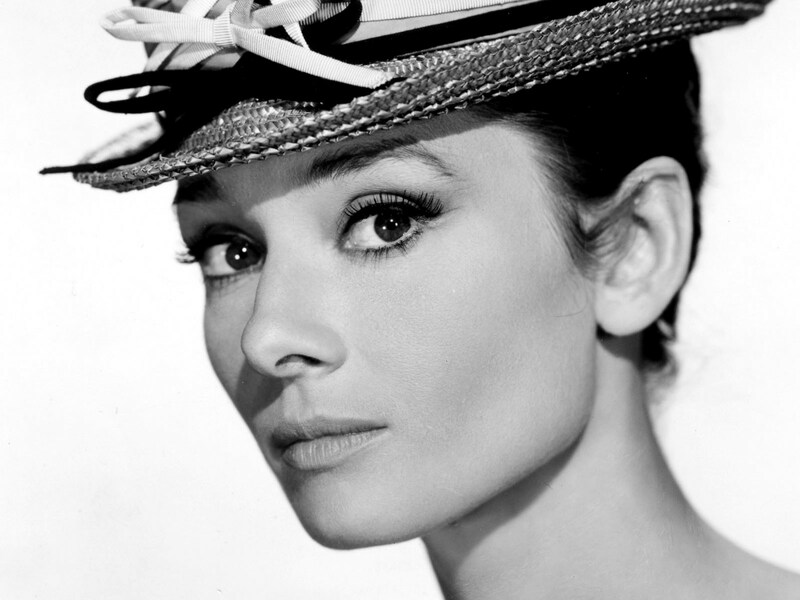 Recognized as a film and fashion icon, Hepburn was active during Hollywood’s Golden Age. She was ranked by the American Film Institute as the third greatest female screen legend in the history of American cinema and has been placed in the International Best Dressed List Hall of Fame. She is also regarded by some to be the most naturally beautiful woman of all time.